Here’s the basic information about University of New Orleans at a glance. Be sure to check out the UNO Parent and Family Guide below as well! View the Parent and Family Guide to connect with UNO. 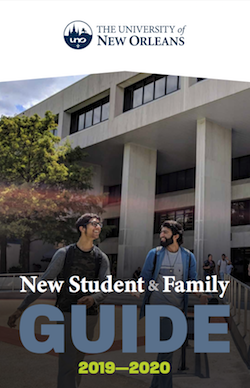 This guide was made with University of New Orleans families in mind.